You're invited to the hottest party around with the craziest pigs around. 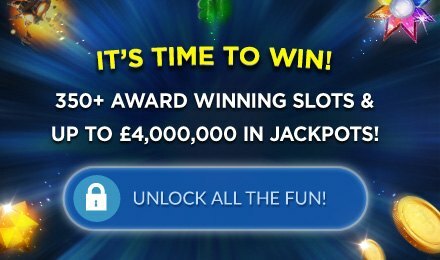 Spin to win Party Pigs Slots for a fun and rewarding time online! PLUS, take those dancing pigs with you on the go on all your mobile devices. Let your hair down, put on your party shoes and get ready to party like a rock star…a piggy rock star if you will. There are drums, disco balls, tambourines, and more, as well as, you guess it, the hardest partying dancing pigs you ever did see! The Party Pigs symbol is your Wild, taking the place of any symbol except for the Scatter. When it completes a winning line, your prize will be doubled! Spin 5 Wilds to win a whopping 10,000x your wager! 3 or more Scatters will trigger your FREE spins, at which point your wins will be tripled!